For a full year now, I’ve been going to a few Orangetheory Fitness classes a week. I do that, plus a few hard-core workouts at my usual gym, The Fit Pit, plus a quick run around the neighborhood or some yoga at home as needed, and I feel like my it’s been really great for overall fitness. I’m doing a lot of different things, but in a way that I really enjoy and that allows me to ebb and flow with my work and childcare schedule — which is, like, always changing. But! This post is not about my workout schedule changes. It’s about how my running has changed. For the better. For the faster. So, don’t be like me. Do this treadmill workout and become a faster runner, NOW! The Interval: 1-Minute Run + 30-Second Recovery. Run at your tempo/push pace (you shouldn’t be able to say more than a few words, and it should feel hard but not impossible) at a 1% incline for one minute. Recover with a walk at 3 mph for 30 seconds. Repeat: 7 Rounds (or More If You’re Feeling Sassy). 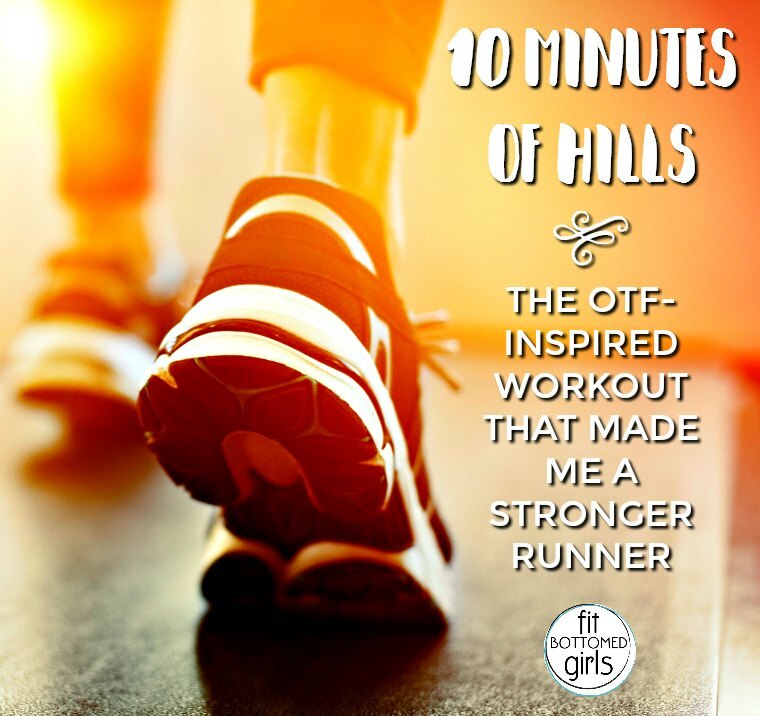 Go through the 1-minute run + 30-second recovery interval seven times, increasing your incline on the run by 1% each round you go (recovery stays on a flat road at 3 mph). Try to stay at the same tempo/push pace throughout the full workout if you can (but no shame in slowing down if it’s too much!). Get through 7 rounds for about a 10-minute workout, or — if you’ve got more time/energy — keep going up (literally) for as long as you can! Great shared!! The workout is very essential to our body as it help to keep the body fit and healthy. Is we have a proper routine of our workout it also help us to stay away from health related problems and make our skin look flawless. Exercise boosts energy. Regular physical activity can improve your muscle strength and boost your endurance. Exercise delivers oxygen and nutrients to your tissues and helps your cardiovascular system work more efficiently. And when your heart and lung health improve, you have more energy to tackle daily chores. For my fitness I prefer to have hgh supplement because its natural and does not cause any harm. I’ve recently added Orangetheory to my workout rotation as well and love it! Thanks for sharing this treadmill workout. Have a beautiful day! You are telling the best techniques of the workout. they will really help to improve fitness and health because sometimes we don’t do any essential thing to improve our health if follow all your tips to main our lifestyle.